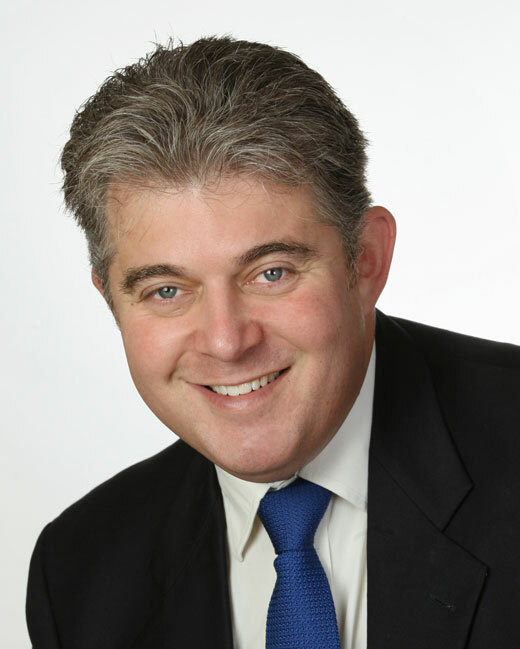 Tory MP, Brandon Lewis, made a potentially lethal statement for the Conservatives regarding fracking and localism last week, during a Radio 4 Any Questions show. Listen to it again here, where he champions planning decisions made by local councils (from around 27 minutes). Planning decisions made by local council who are locally democratically accountable. 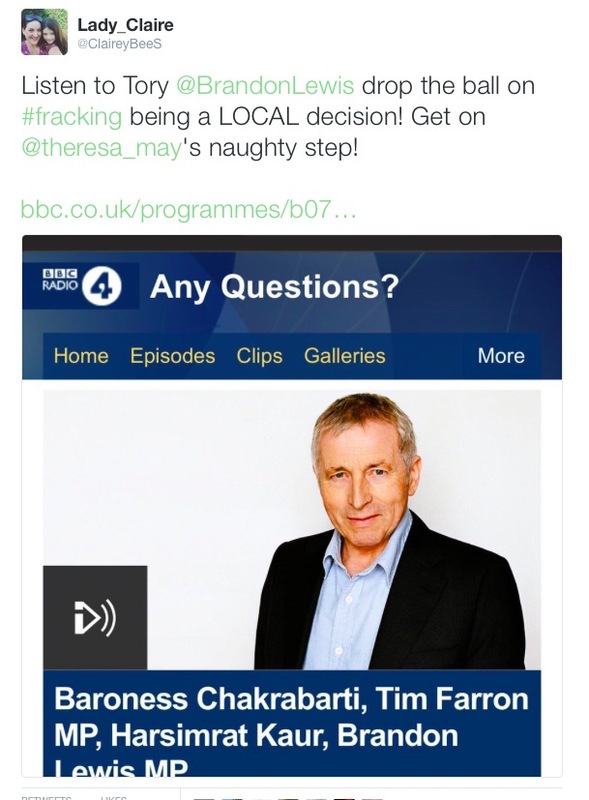 So he either didn’t get the Tory memo on fracking decisions rest with the government and a briefing on the dire Lancashire situation, or he may truly be a champion for local people’s rights. Either way, it’s put Sajid Javid MP, the new Secretary of State for Communities and Local Government since July 2016, in an uncomfortable spot, with his impending decision on whether to retain local fracking democracy in Lancashire or shatter it and risk unleashing the unknown within The Desolate North. We already said no.